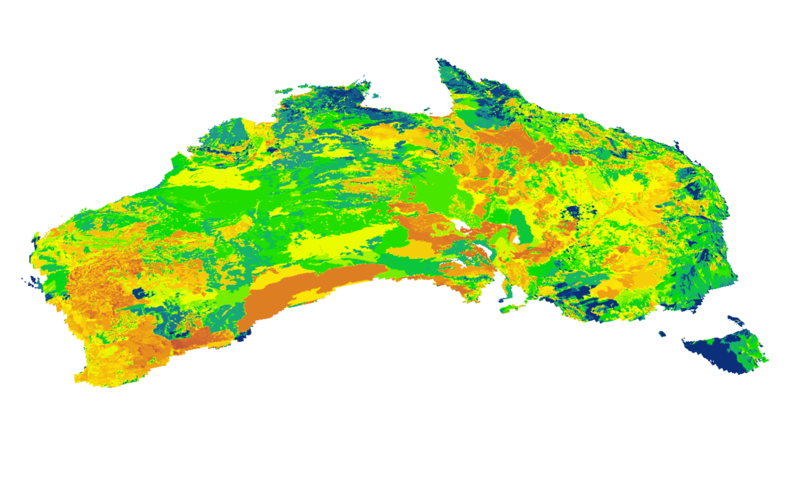 The IUSS Working Group on Digital Soil Mapping invites you to its Fifth Global Workshop that will be held at the University of Sydney, Australia, 10-13 April 2012. Digital Soil Assessments – From DSM to soil functions and risk assessments in food security and soil carbon sequestration. Soil Observations – From legacy soil data to new technologies for gathering new soil data. Soil Covariates – Novel and creative covariates for DSM. Soil Sampling & Monitoring – Sampling in space and time and the 4th dimension of DSM.